The Board Meeting of the Basque Internationalization Consortium has been held with the attendance of the heads of business internationalization of the institutions. In March 2016 they will hold “Mundura Begira” a business event where they will present a joint catalogue of the initiatives existing in the institutions. They will revise the efficacy of all the programmes and may even promote new common programmes. The Basque institutions have gathered today at the Board meeting of the Basque Internationalization Consortium (CVI in Spanish) and have renewed their support to the continuity of this organization, which is becoming consolidated as a forum to meet and discuss internationalization as well as a platform to coordinate the public action of administrations on internationalization matters, offering a shared external image which facilitates the visibility of our country and its companies and agents. 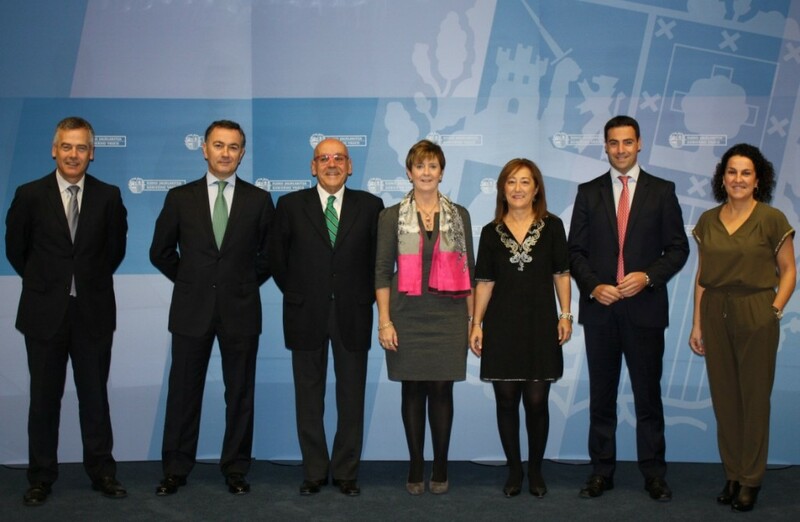 The Board of the CVI has been made up of the Basque Government’s Regional Minister, Arantxa Tapia, the provincial councillors of Alava, Bizkaia and Gipuzkoa, Pilar Garcia de Salazar, Imanol Pradales and Ainhoa Aizpuru, and the Presidents of the Chambers of Commerce, Gregorio Rojo (Chamber of alava), Jose Angel Corres (Chamber of Bilbao) and Pedro Esnaola (Chamber of Gipuzkoa) at a meeting held this morning in the headquarters of the Basque Government in Lakua. In the conviction that the coordination formula of the CVI is effective to improve the internationalization of the business network of the Basque Country, the first commitment had to do with all the institutions getting the heads of internationalization of each agent involved and providing the main management body with greater importance and sense, as well as requiring the participation of the internationalization managers of the institutions in the executive committee. Mundura Begirain March 2016. The CVI will organize a joint business internationalization dissemination and reflection conference. This event has been devised as the first edition of an annual conference of reference for Basque companies in which all CVI agents will play an important role. As it is the first edition, it will be the presentation of the CVI to the business network. An event in which information will be provided about the coordination path and a joint catalogue will be presented showing companies the benefits of the common work of the institutions. Basque Country-Mexico Plan. The executive committee of CVI monitors the Basque Country-Mexico Pan which seeks to incorporate actions and initiatives of the agents of the Consortium, improve their coordination and carry out a continuous assessment. Programme Evaluation.A detailed technical evaluation of the programmes in support of internationalization promoted by the Basque Government and by the Provincial Councils has been conducted to look for adjustments and improvements in order to increase the efficiency and efficacy of the joint subsidizing effort. 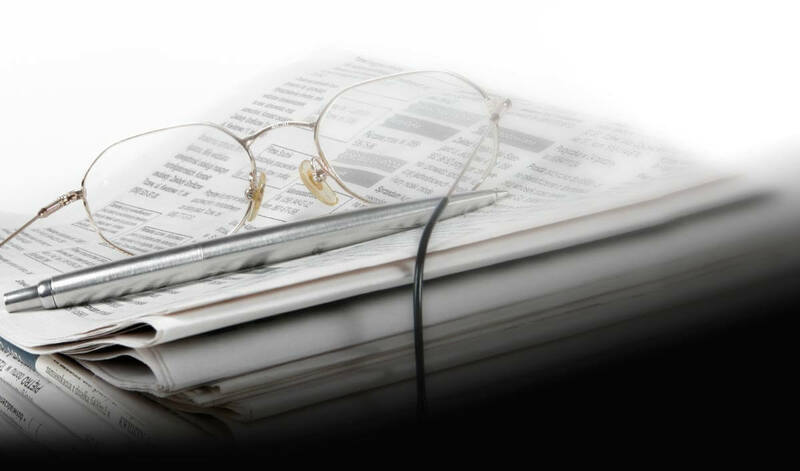 New coordinated programmes.A commitment has been made to consider options for devising new joint or coordinated programmes and a possible coordinated programme has been put forward in support of the creation of consortia and the development of a joint platform in support of participation in international public tenders. The foreseeable support to joint programmes would respect the autonomy of all agents, in such a way that each institution would keep looking for optimization areas in their programmes for the allocated resources to have a greater impact. Some of the aspects to be taken into account in this analysis would include, on the one hand, the distribution or differentiation of programmes (jointly looking for possible specialization areas for each agent-programme), and on the other, the homogenization of administrative and evaluation criteria and processes.